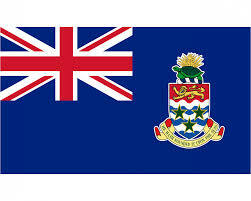 Constitutional Negotiations: Access unedited recordings of the negotiations between the Cayman Islands and the UK. The first round of constitutional negotiations was held in 2008. The second round of talks came a few months later in early 2009 and produced a draft Constitution. This was followed by a third – and final - round of negotiations in London where a delegation from the Cayman Islands and the UK met in February. These talks were hosted by Gillian Merron and then Leader of Government Business the Hon. D. Kurt Tibbetts led their delegation.